What’s the difference between VPS and Shared website hosting? There are lots of website hosting topics which have proven to be subjects for debates over the years. While some of them have been explained by experts, others seem to still be confusing to business owners. One of these topics is the difference between VPS and Shared Website Hosting. The truth is that there is a clear difference between these two IT terminologies. In case you are one of those who want to find out more about these IT subjects, there is no doubt that you have come to the right place. This is because the major aim of this post is to explain the difference which exists between VPS and shared website hosting. It is important you understand what VPS web hosting entails before jumping over to the difference. The reason for this is that without a knowledge such as this, you may find it difficult making any viable business website hosting decision. This is a server that is virtualized which is used in hosting websites. VPS is simply an acronym for Virtual Private Server. It can also be seen as a platform where websites are hosted for public viewing. With the use of a VPS, multiple servers will get located in a single server. According to experts, VPS is a form of hosting account which you can use in hosting your website. It can also carry out the function of dedicated and shared hosting platforms. There is no doubt that every question related to what is VPS web hosting has been answered by the explanation above. The topic of business web hosting is one that is very broad and confusing. A proof is how people usually confuse VPS and shared website hosting. They aren’t the same in any way. For instance, a VPS is another service which is rendered by hosting companies for customers to host their websites or applications. 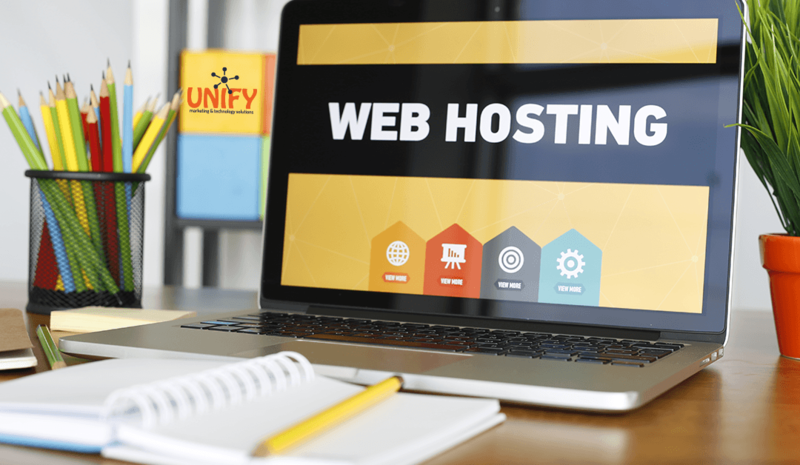 Although shared hosting is also a way to host your website online, it doesn’t give you the same features a virtual private server (VPS) will offer. are initially made. This is because it allows you to test the water before investing big given the fact that it is economical. A VPS on the other hand seems to offer more options and features which can aid the hosting of websites. Just as explained, it can be used to host websites but its features are advanced. It works on a concept which is referred to as virtualization and has an operating system of its own. With this, every VPS is going to be functioning as a dedicated server. This means they are independent of one another. Another way that you can see a VPS is a device which is being distributed amongst various people. At such a point, everyone will be making use of his own device without depending on what the others are using theirs for. The device here represents dedicated severs of each business. One of the reasons why companies choose VPS option is its fast connection. Also, provided a device is internet enabled and also has remote access client, it is possible for VPS to be accessed.